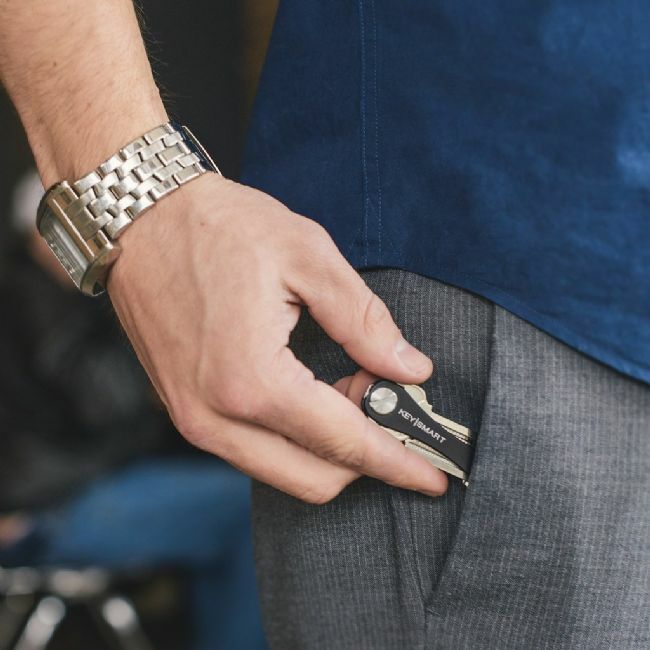 This swiss style key holder will create the perfect pocket organizer and minimalist keyring. 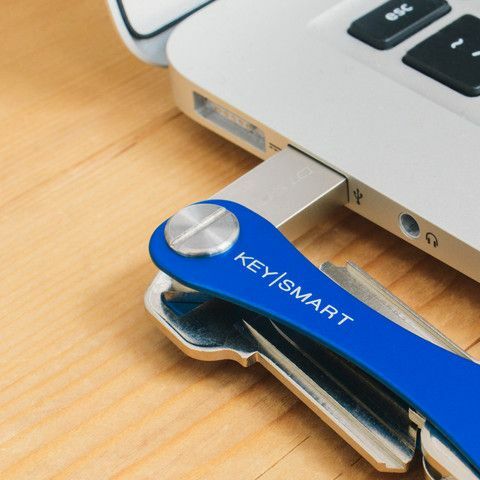 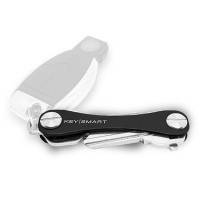 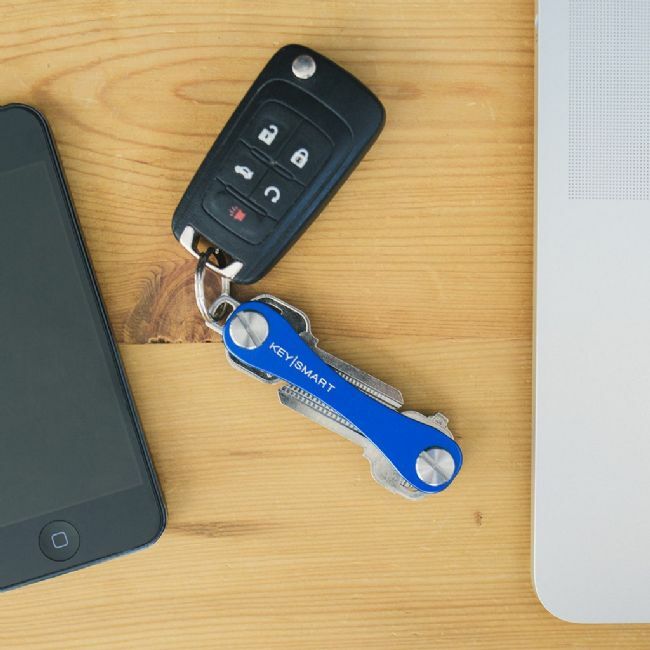 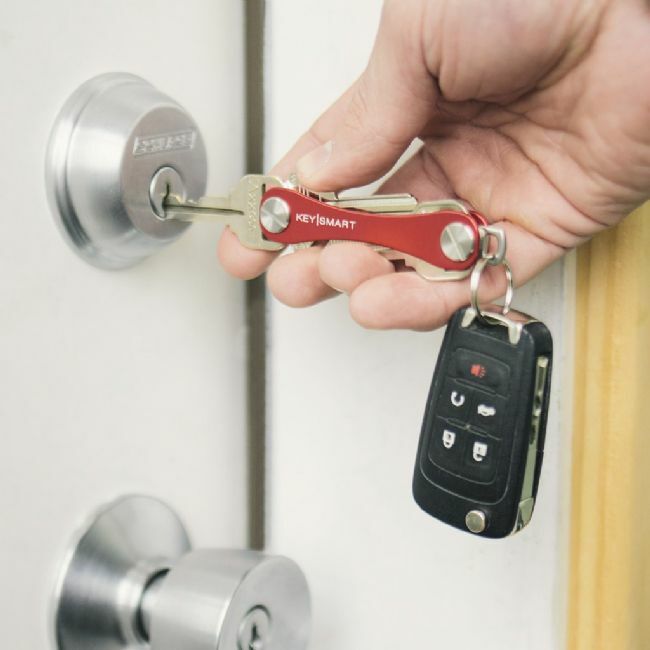 Incredibly versatile with a wide selection of accessories our Key Smart key organizers can fit up to 100 keys. Your version comes with a 2-8 key slots but can purchase larger expansion packs separately, according to your needs. 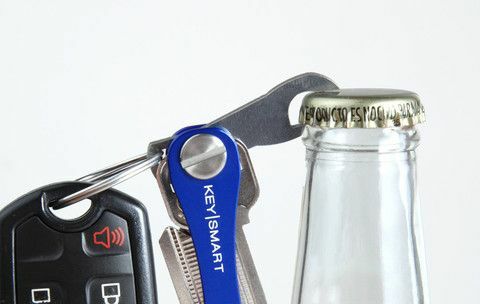 The 2-14 key expansion pack include new Super Grip Screws and spacers.